You need 'em? We got 'em! 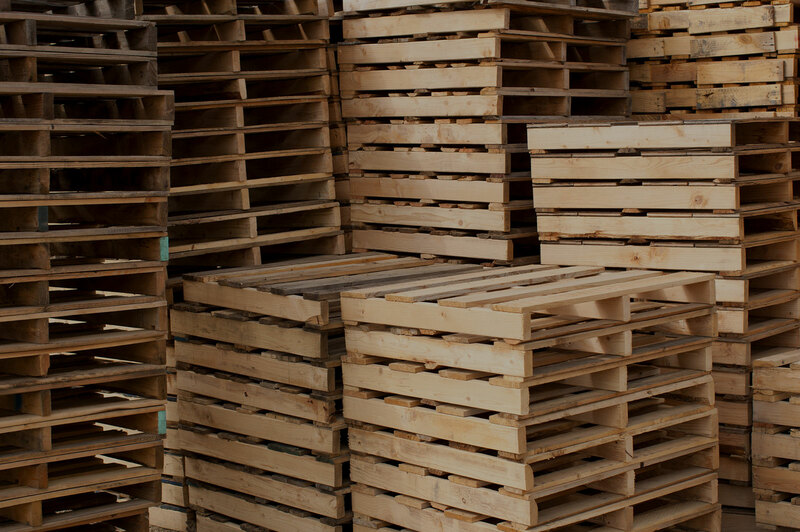 We custom design pallets for your specific requirement at the lowest available cost. We design skids in all different configurations for custom application. 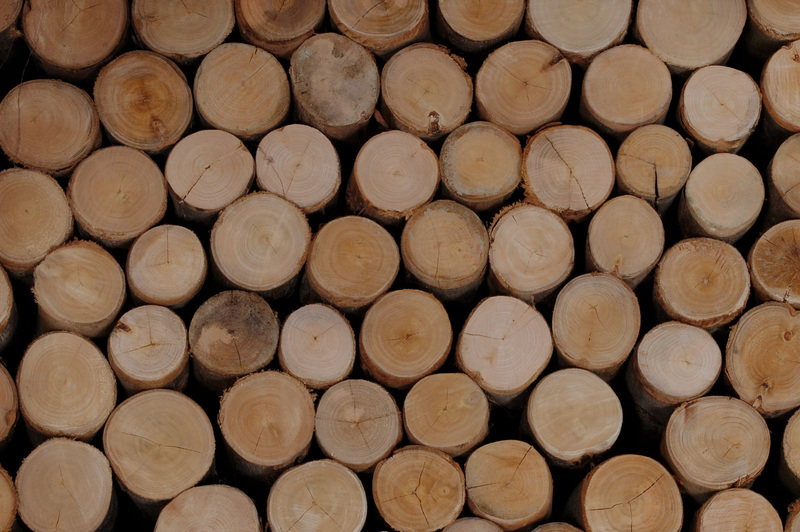 We utilize the most current machinery available to produce almost any piece of lumber a customer may need. We produce in excess of 30 cubic yards of green sawdust every day that we sell for animal bedding. The firewood we accumulate is end cuts or drops we generate when we are cutting the lumber for our own use. 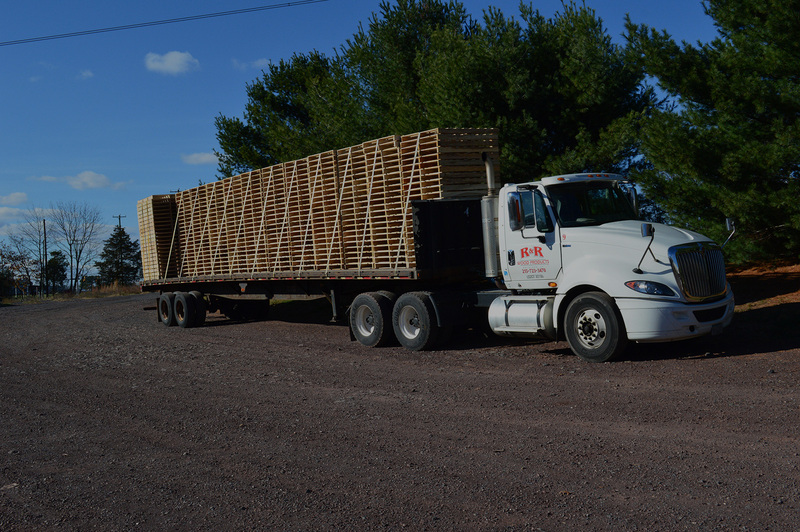 We treat our pallets to a minimum core temperature of 140° Fahrenheit for 30 minutes. 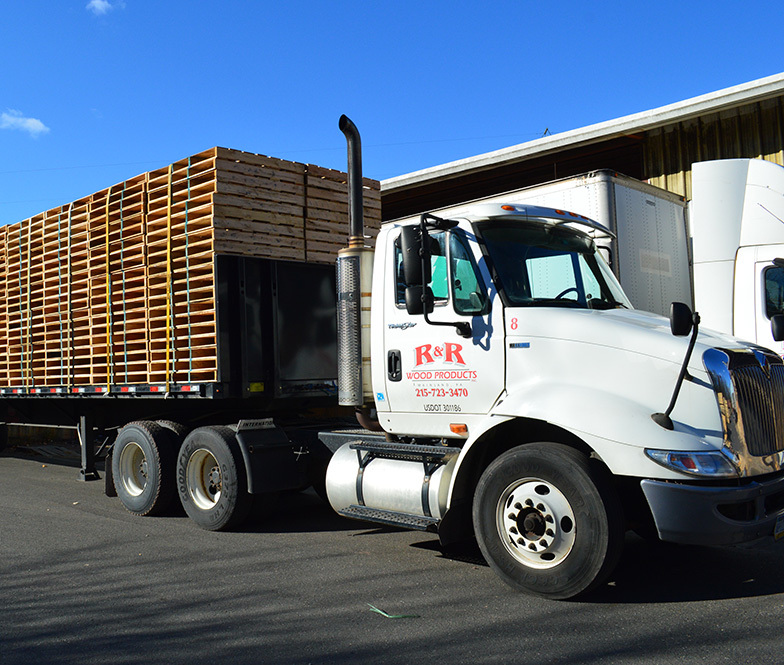 Having customers from all sectors of industry gives R&R Wood Products the expertise to solve any material handling issue that may arise. Our customers range from Fortune 100 companies to small job shops. There is no order too large or too small. Contact us with any and all inquiries!